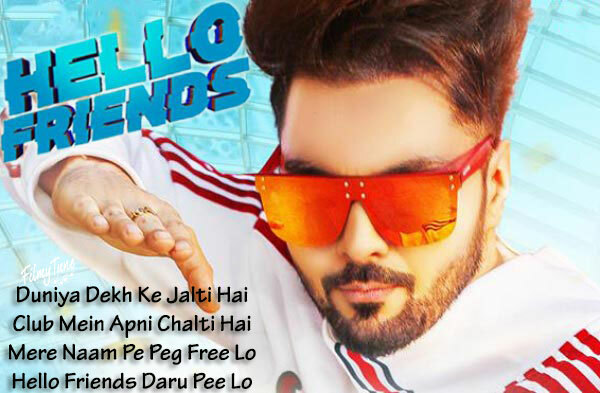 Hello Friends Lyrics has been written by Zaildar. 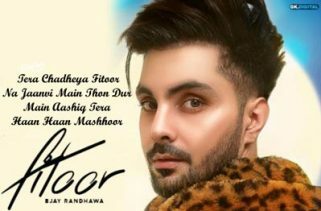 B Jay Randhawa is the Singer of this new Punjabi song. The Music is composed by Ranjit. 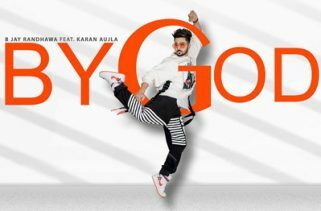 Hello Friends Song is starring B Jay Randhawa. 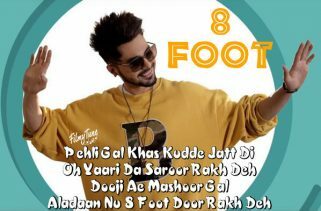 Robby Singh is the Video director of this latest party song.